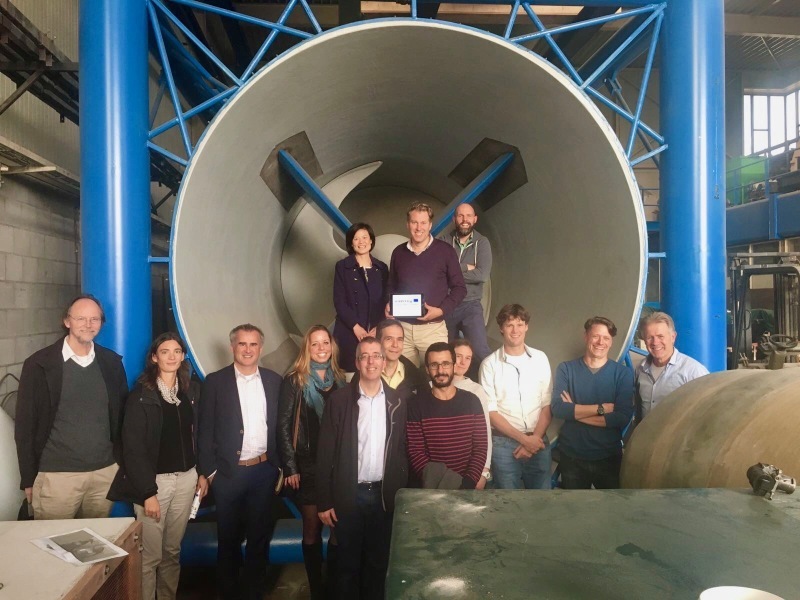 On 25 and 26 October, the Ocean Energy Europe Conference & Exhibition is held in Nantes, France. As a side event of this conference, the MET-CERTIFIED consortium organises a workshop. The workshop is designed to actively involve all stakeholders around certification, from banks and insurers to consenting authorities, technology developers, test facilities and certification bodies. During the workshop, experts will explain the system that is under development under the umbrella of the International Electrotechnical Commission (IEC). Stakeholders are invited to share their expectations and needs from the system. The workshop will take place on October 24, 2017, in Nantes. For registration, click here. 16:40 Wrap up and summary, Martijn Geertzen, Netherlands Normalisation Institute (NEC).